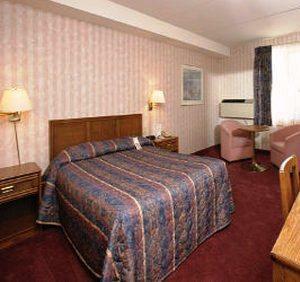 This motel is located on Lundy's Lane, a 12-minute drive from the Horseshoe Falls. 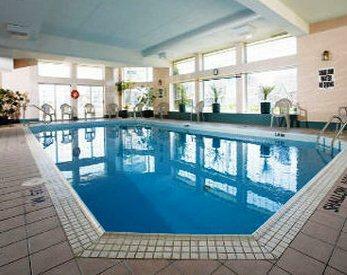 The smoke-free hotel offers 118 rooms on 3 floors with elevator access. All rooms include free Wi-Fi, free local calls, cable TV, a coffeemaker, a desk, an iron and ironing board, a hair dryer and climate control. 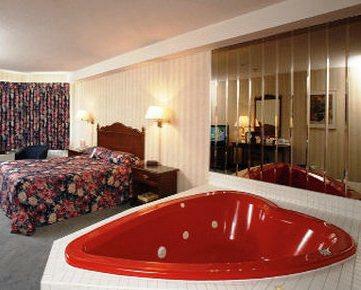 Some rooms include a 2-person hot tub. Guests can obtain a mini-fridge or microwave for an extra $5 each per day. Accessible rooms are available. 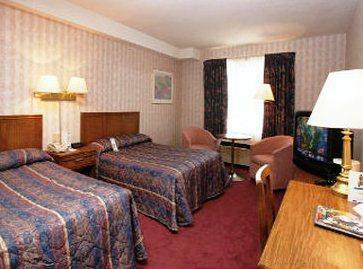 Rooms are furnished with 2 double beds or 1,2 or 3 queen beds. Pets are welcome for $20 per night. Off-site restaurants: include Strada West, Subway, Pho Bowl Vietnamese, Mick & Angelo's Eatery & Bar and IHOP, all within a 3-minute walk. Hotel amenities include an indoor pool, an outdoor pool, a hot tub, sauna room, a fitness centre, a 24-hour business centre, ice/vending machines, an ATM, and free newspapers. Reviews were mixed overall and there were renovations underway which sounded promising, but guests were often upset in the reviews. Those who liked this hotel were in the minority, judging from the many recent reviews read, but these reviews seemed overly complimentary so as to be somewhat suspect also. 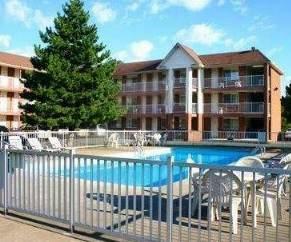 They liked the staff and the new restaurant and had chosen this hotel for the cheap room price, for the use of the indoor pool and hot tub and for the good location which was close to the outlet mall. Guests were often angry in the reviews and accusatory of the staff and suspicious of the management. They were upset over older, missing or broken amenities in the rooms and over the construction going on as they were not made aware of indoor pool and hot tub closures etc. 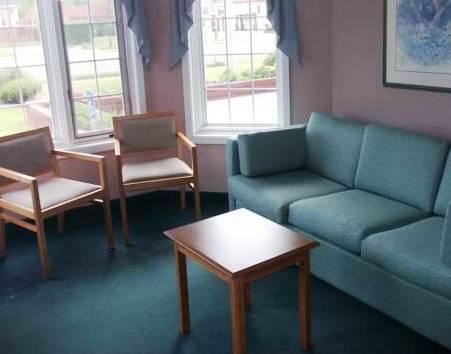 Numerous guests appeared to have been given rooms that had not been cleaned from prior guests. Many also were turned off by the lack of proper bedding. 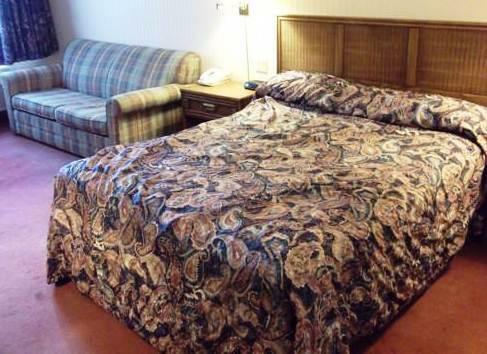 They described missing sheets, small pillows and old bedspreads that were not changed from the many previous guests. 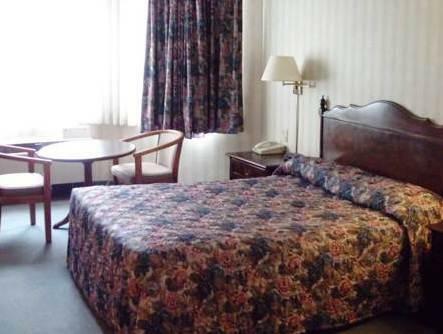 Many guests complained of rooms that were not properly cleaned and had broken locks, dirty furniture and bad odour. Some guests had no heat in their rooms or electricity in certain parts, but it's not known if this was a temporary problem. Guests often felt taken by having paid ahead with no refund available for their dissatisfaction. 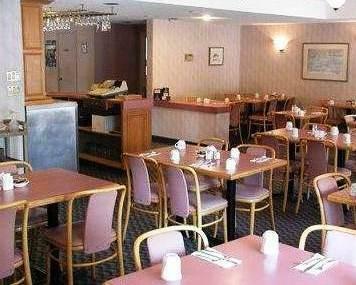 Expedia.ca guest reviews rated the hotel 2.7 out of 5 from 865 reviews. TripAdvisor.com guest reviews ranked the hotel #95 of 134 Niagara Falls hotels with an average rating of 2.5 out of 5 from 470 reviews. Booking.com guest reviews rated the hotel 5.9 out of 10 from 396 reviews. 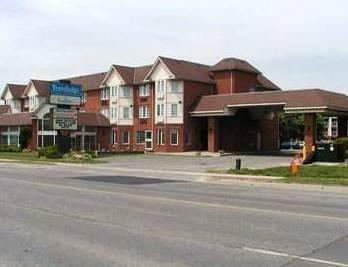 The average guest rating for Travelodge by Wyndham Niagara Falls Bonaventure is 5.3 out of 10 based on 2286 reviews from past guests. 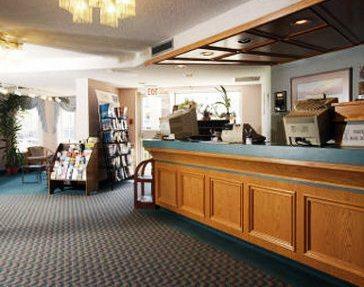 This average guest rating ranks Travelodge by Wyndham Niagara Falls Bonaventure at #88 out of 93 hotels in Niagara Falls.